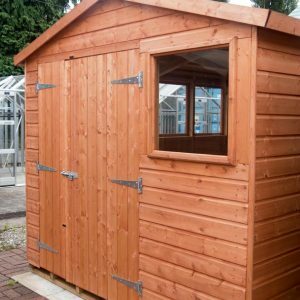 Combine a Potting Shed with storage space. 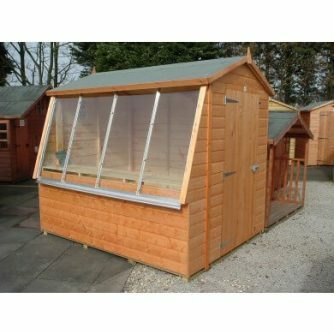 Pent or Apex roof available in a range of sizes, wooden potting bench included. 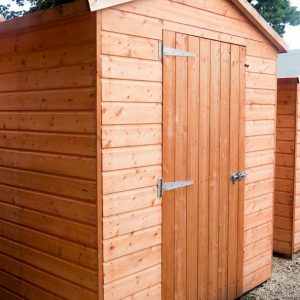 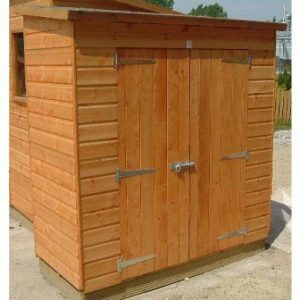 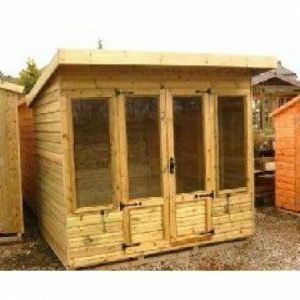 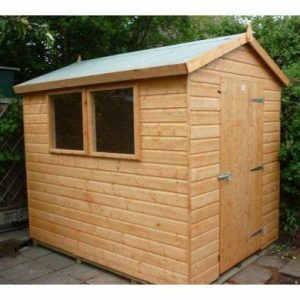 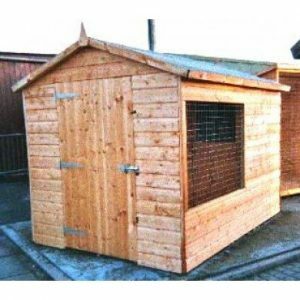 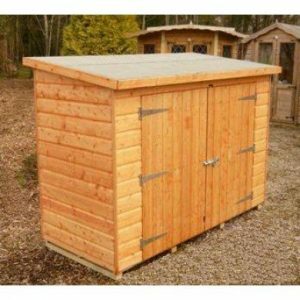 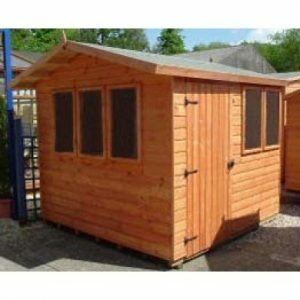 The Potting Shed – Dual-purpose garden shed in Apex or Pent roof style – PRICE INCLUDES V.A.T., FREE PRESERVATIVE TREATMENT, DELIVERY AND ASSEMBLY IN OUR AREA.